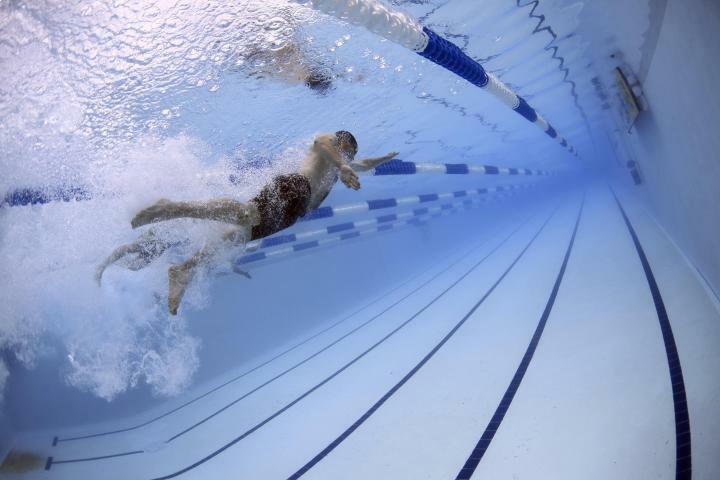 A council in Wales has been fined following an incident at a public leisure centre in which a young boy almost drowned. Powys County Council was fined £75,000 after the event, which took place at Bro Ddyfi Leisure Centre. Evan Rhys Davies was taking part in a swimming lesson, after which there was a mix-age and ability play session in the pool. The on-duty lifeguard had left his position in order to set up lane ropes across the pool in preparation for the next swimming lesson when the accident happened. Evan's father found his son floating face down in the pool when he arrived to collect him from his swimming lesson. He was pulled out of the pool and revived and later made a full recovery. If you have equipment that is used by the public or property that people use, or you oversee premises used by the general public as this council does, it’s essential you have good public liability insurance. Following the event, the Health and Safety Executive (HSE) carried out an investigation which found that the council had not properly risk assessed the swimming lessons and had not focused enough on the mixed ability session at the end of the lesson. They had also failed to deal with the additional time needed to set up for the next lesson, meaning that there were no suitable lifeguard resources on the side of the pool to oversee the play session. Powys County Council pleaded guilty to breaching the Health and Safety at Work etc Act 1974, section 3(1) and regulation 3 of the Management of Health and Safety at Work Regulations 1999 at Swansea Crown Court and was fined £75,000 plus costs of £16,000. HSE inspector, Gary Martin, said: “Free play for children learning to swim is an important activity in building their confidence in the water. However, the risks of mixing swimmers of limited ability with children who may be older or stronger in the water must be managed correctly.